Movie schedules for AMC theaters can be found on AMC's official website. The user will first need to set their location to access schedules of local AMC theaters. The option Set Location should appear on AMC's homepage. Once the location is changed, the user can select the theater nearest them, which includes access to movie schedules. The user also has the option to purchase tickets online and avoid the crowds. AMC Theaters pioneered the movie viewing experience that is commonplace today by being the first to institute the multiple screen theater; opening its first in 1969. Its success grew rapidly, and now AMC theaters can be found in locations across the United States. 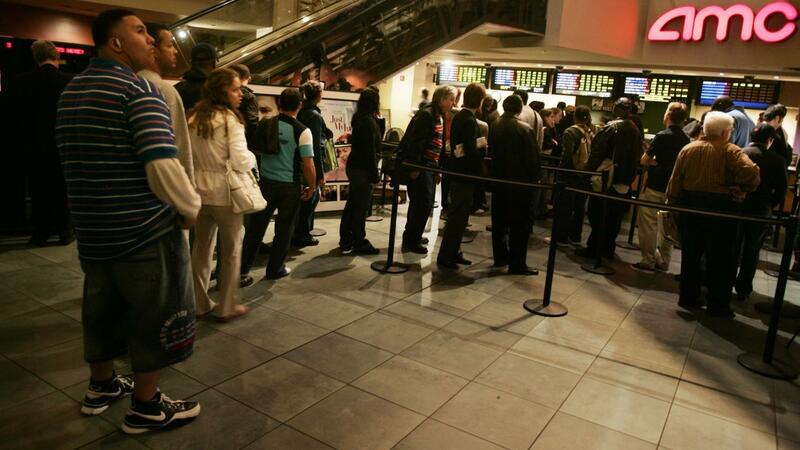 How Do You Find Showtimes for AMC Movie Theaters? Where Can You Find a List of the Top 10 Movies in Theaters? How Are Movie Ticket Prices Calculated?